About 18 months ago, I started a new GitHub project, SpectNetIde. 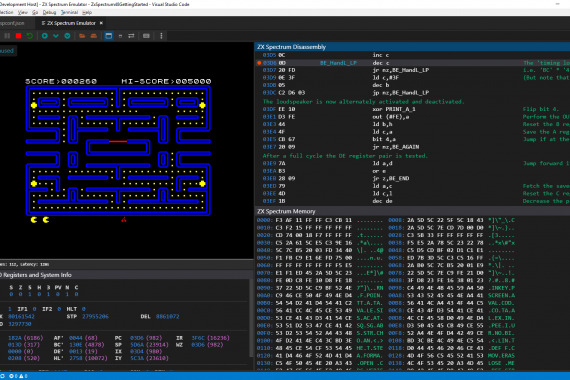 The project aimed to create a Visual Studio 2017 integrated development environment for the retro computer of the ’80-s, ZX Spectrum. Though it started as a fun project, later it proved itself to be pretty useful. As I’ve been working as an agile coach and architect for seven years, I could use SpectNetIde at my customer teams to teach software design and testing principles. I have a strong .NET background, so I chose C# as the programming language for the project. SpectNetIde became popular among programmers creating software for ZX Spectrum, yet, it has a significant drawback. It runs only on Windows. 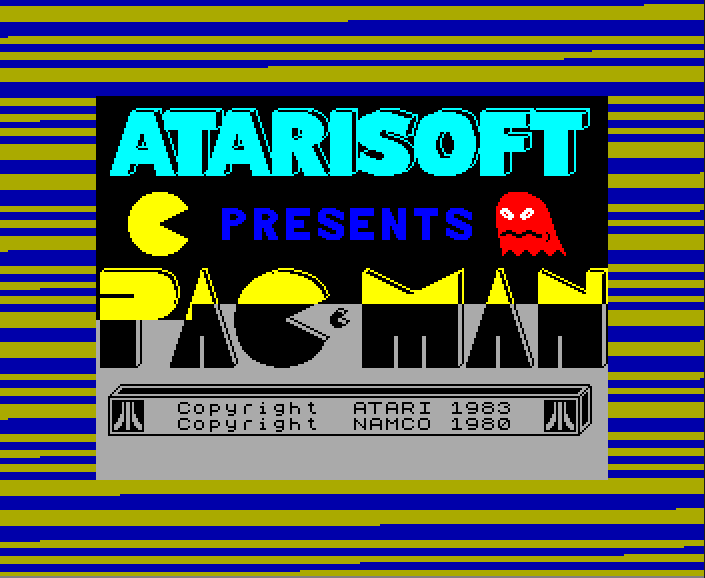 Many Spectrum fans use Mac, and Linux, too. SpectNetIde would not be an alternative for them. About half a year ago I decided to look for a platform-agnostic solution that does not has this disadvantage. 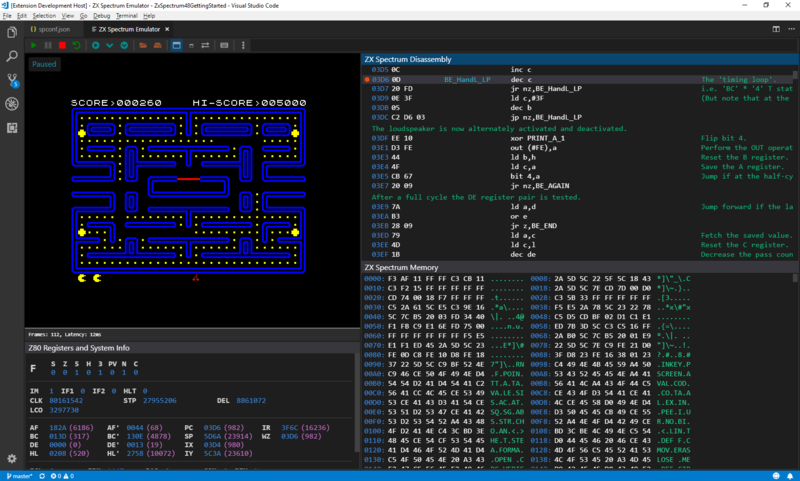 I started the SpectNetVsc project that aimed to create a ZX Spectrum IDE integrated with Visual Studio Code. While I created SpectNetIde and SpectNetVsc, I have learned great and exciting things I would like to share with you. Here is a list of topics I plan to publish and discuss — and it is only the top of the iceberg. 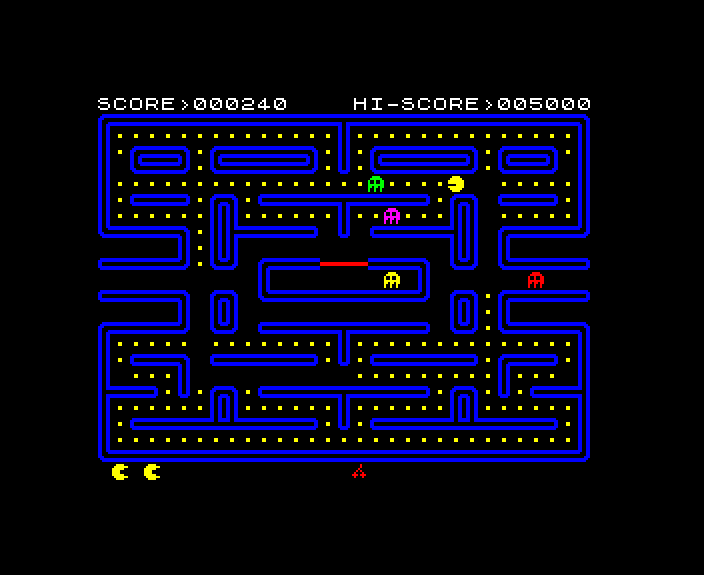 How to create a software abstraction of real hardware? What are the challenges of implementing a CPU? Using UI frameworks such as Angular, React, Vue, etc.